Could you folks take care of two kids, hold 4 snorting stallions in check and keep yer shirt on without dropping yer AR-15 and shooting yerself in the foot? 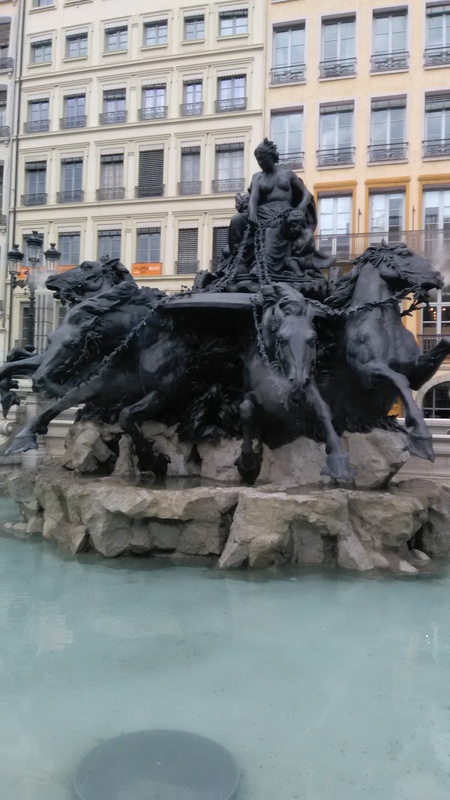 The Fountain of Bartholdi who also designed the Statue of Liberty. This entry was posted in What's Up With Me Today and tagged Grace under pressure, guns and roses by Arthur Ruger. Bookmark the permalink.